Well that’s certainly good enough for me…a recipe that has few ingredients and tastes great? Sign me up! Served drizzled with the pan sauce and sprinkle with some sesame seeds and chopped scallions! That looks so good and so simple, it is really easy to scale up or down too which makes it a super versatile recipe! Such beautiful flavours – I just love the sound and look of this – will definitely save the recipe and make it soon. Thanks Ramona! Hope you like it! I love that this is so easy! 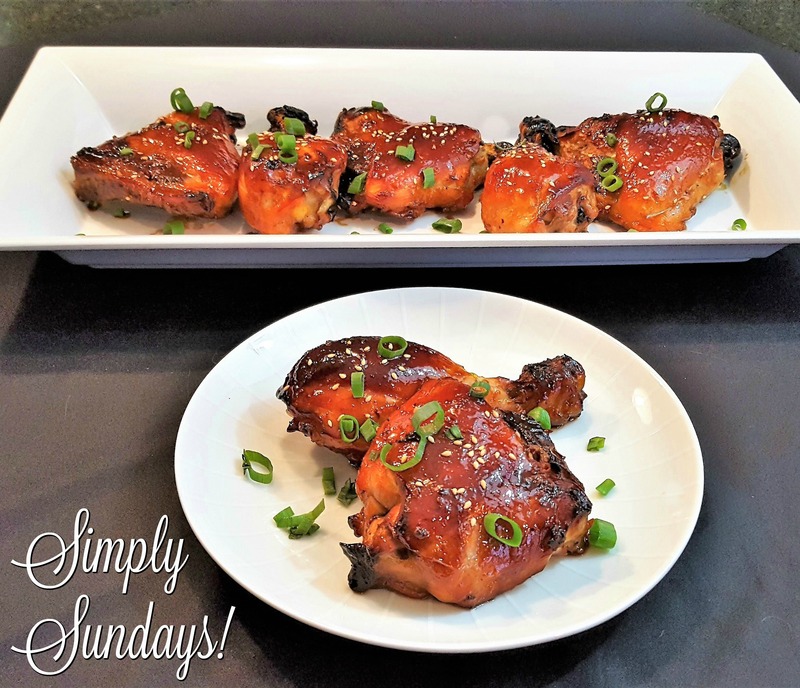 Teriyaki chicken is a winner during the week. This looks so delicious! Your step by step instructions on how to make this are perfect for anyone to try this dish. Love the flavors in it too! I just love the flavors of teriyaki! And it is so easy, like you say! I can’t wait to try it with chicken! That’s great how you cut the chicken up! I have to try that! Thank you Beth! Let us know if you try it out! Hard to believe something this simple can taste this great! Thanks for the inspiration Melissa!